This update is going to be tremendously short because we are busy packing boxes as fast as we can. The parts we were waiting for cleared customs on Friday and since then we’ve been working as hard as we can with the help of some friends to get these kits packed. The big push will be this weekend and we are hoping to have all the kits in this batch shipped by next week. Version 1.16 of the Maslow Firmware and Ground Control are released! You can find them here and here. Please forgive me for any projects I’ve missed this week. A quick glance through the forums shows some great ones. 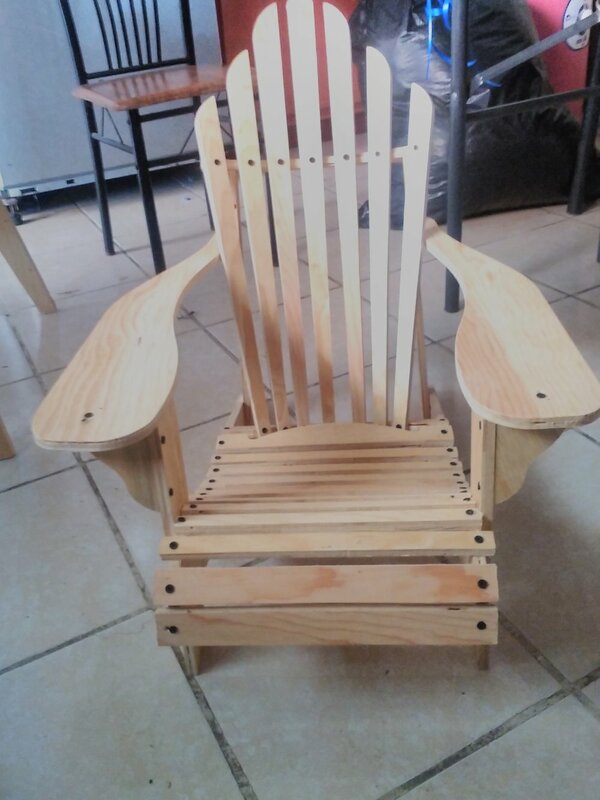 HugoCas made this beautiful chair this week. A special thank you to everyone in the forums who helped him along the way by translating into spanish. Sharpsburg_Woodworke continued his series of christmas decorations from The Grinch with a cutout of the Grinch himself! Sorry for the quick update this week everyone, I’m back to packing boxes. By the next update all of the Maslows will have arrived and we’ll be seeing them come together. Until then happy cutting!